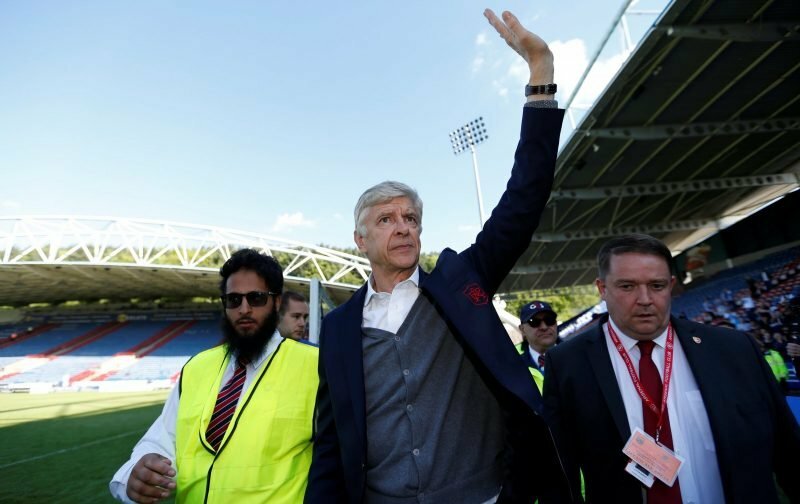 Arsenal are entering a new era following the departure of long-serving manager Arsene Wenger, who waved goodbye to the north London side after 22 years of dedicated service on Sunday. The Gunners are now eyeing a successor to their legendary boss and have had a number of names linked with the vacancy at the Emirates Stadium, including Juventus boss Massimiliano Allegri, ex-Barcelona coach Luis Enrique, New York City FC’s Patrick Vieira and Manchester City assistant Mikel Arteta. Arsenal reportedly want a new manager in place before the World Cup begins on June 14th but they’ve been accused of making a ‘right mess’ in their search for Wenger’s successor by Manchester United legend Gary Neville.